Northeast Guide Service has enjoyed overnight rafting and inflatable kayaking this summer. 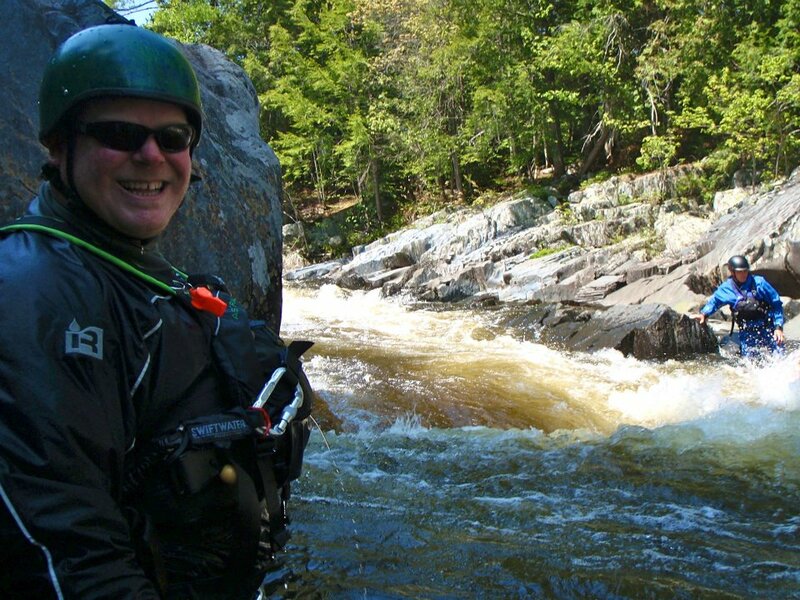 We have had overnight trips in Maine on the West Branch of the Penobscot River, the Seboomook section of the Penobscot River, and the South Branch of the Penobscot River Canada Falls. 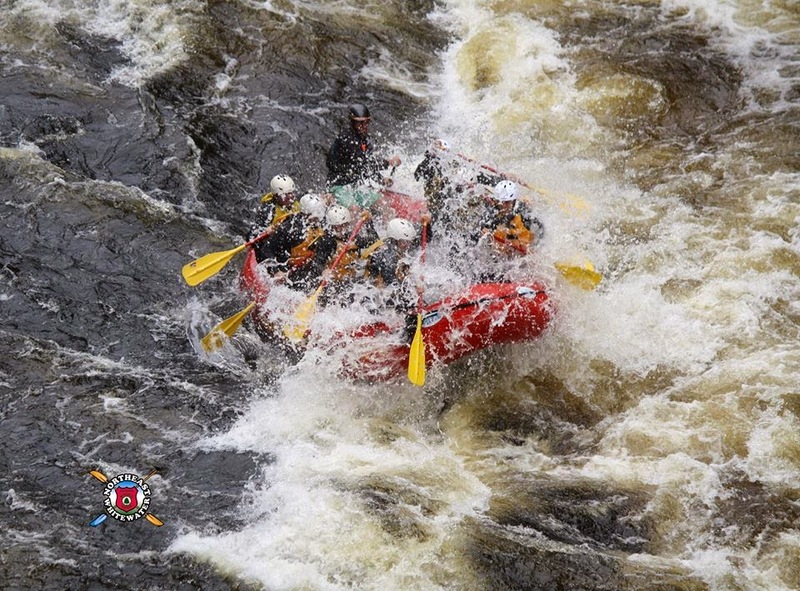 These three overnight river rafting trips provide class III-V whitewater rafting, which offers options for any type of group that is interested in an overnight camping, rafting, whitewater canoe or inflatable kayaking trip in Maine. We have enjoyed stories around the campfire in the evenings with camp youth groups, men's retreat, bachelor's enjoying a last hoorah with their fellow bachelors and families escaping the rigmarole of the world. Northeast Guide Service is thankful to have had the opportunity to take you to the North Maine Woods to getaway with the one's you love, work with, confide in and enjoy having FUN with! 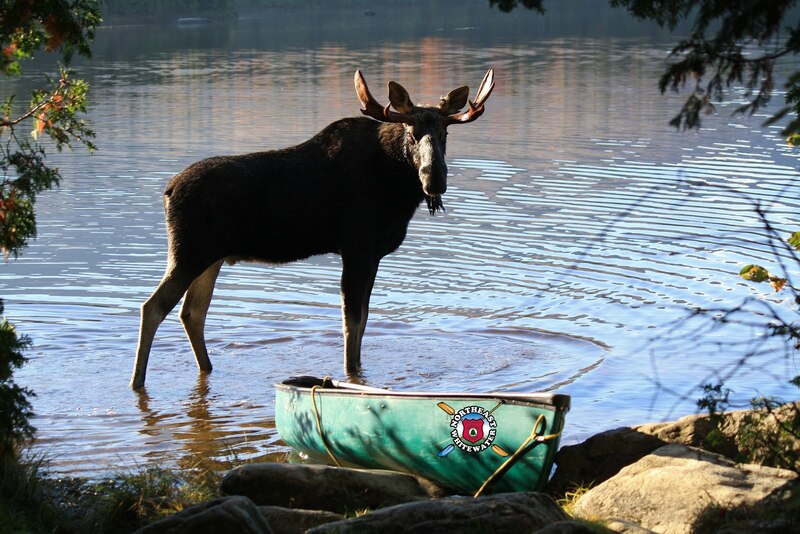 If you are interested in relaxing by the campfire, listening to the loons cry, whitewater adventures every day, great food cooked by our guide's and a simply fun time to be away from it all, join Northeast Guide Service on an all inclusive overnight camping trip to Maine!